Not a game I know but a friend of mine (who I just found out yesterday is himself a friend of Tomtomtom irl somehow) really believes in this. So just wanted to share it here, as I myself am into these kinds of movies too. So if you like Hammer or Roger Corman style movies you should consider it. 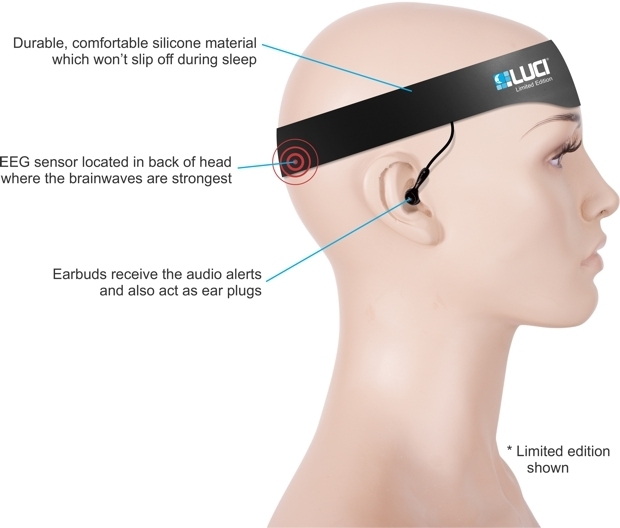 Go to sleep with LuciÃ¢â€žÂ¢, the world's first lucid dream inducer that uses brainwaves for reliable REM sleep detection. I was going to post that! They have only $140,000 to go before you can reach their base funding! 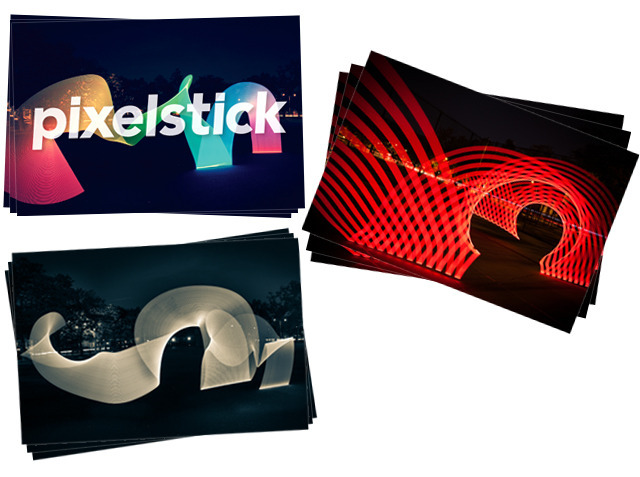 This is currently my favourite kickstarter project. Why does a pixel-art-based indie-game need $70,000 to fund? It better get released for free at that rate! Also, who has the funds to dump on all these projects? I've seen some terrible Kickstarters with thousands of dollars pumped into them. Maybe I should start asking for funding for my dream projects that aren't being realized. I was very curious about the little ditty Dr. Colossus posted at first, then I was disappointed to find that it's apparently a platformer and not the RPG/strategy mix (think FTL) I'd hoped for. Oh well. 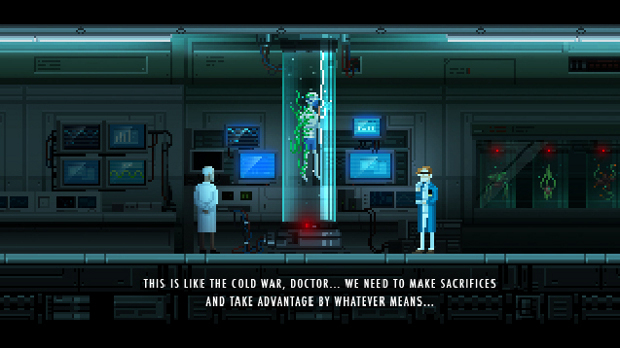 Paramultart wrote: Why does a pixel-art-based indie-game need $70,000 to fund? 1.) Some people are lavish\greedy. 2.) Nobody, but they spend anyway. This is why the economy is as it is. 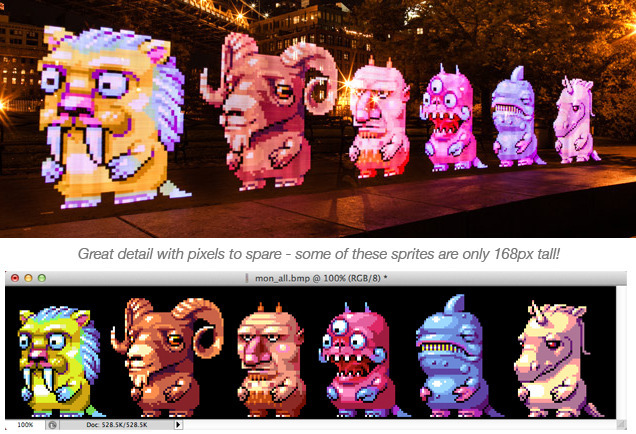 You should know even better that pixel art is not that easy and takes a lot of time. And considering you have a small team that works entirely on it and should get paid, 70 000 is not that much actually. It's not a game (though it is fun), but this is pretty neat. Expensive, but neat. Also looks more fun in a group. Keening_Product wrote: It's not a game (though it is fun), but this is pretty neat. Expensive, but neat. How the hell do they afford to work 24/7 for months on a project? Do they get their apartments without paying rent and their food for free? Or is it just the common way that they take the money from the money covering the 'production costs' and just don't talk about that? Or is this one more system that allows people who already have money to make even more of it? (And keep those who can't afford to stay home for months and work on their Kickstarter project out of the game?) It's just that many projects I've read about word this quite abstractly, making it sound that the only thing they use the money for is raw materials and that they do the work for free for months and don't need any kind of income... that it's just their dream they want to make true, no problem about not earning a cent. I'm sure making games and other software it's just living expenses and such. Otherwise development would take years if they had a full time job doing something else. It's just taking payment up front and using their reputation as collateral. guynietoren wrote: Otherwise development would take years if they had a full time job doing something else. The ID guys had a full-time job at Softdisk and wrote Keen in their spare time, like many other coders - why does it have to be different now?